Formerly LCT(6) 501 - 1465 series; built in 1943-1944. LCUs 1273.1330. 1363,1452,1463. and 1374 modified for Arctic service in 1948-1949. LCU 524, 529, 550, 562, 592, 600, 629, 664, 666, 668, 677,686,742, 764,776, 788, 840, 869, 877, 960, 973, 974, 979, 980, 1056, 1082, 1086, 1124, 1136, 1156, 1159, 1162 1195, 1224, 1236, 1250, 1283, 1286, 1363, 1376, 1378, 1384, 1386, 1398, 1411 and 1430 reclassified as Y F U 1 through 46, respectively, on 18 May 1958; LCU 1040 reclassified YFB 82 on 18 May 1958; LCU 1446 reclassified YFU 53 in 1964; LCU 509, 637, 646, 709, 716, 776, 851, 916 .973, 989,1126, 1165, 1203, 1232,1385, and 1388 reclassified as YFU 54 through 69. respectively, on 1 March 1966; LCU 780 reclassified as YFU 87. 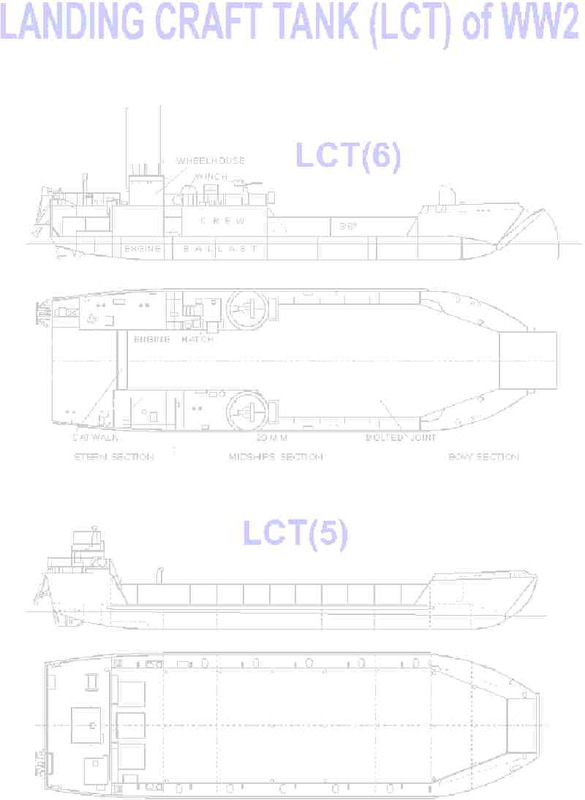 YFU 9 reverted to LCU 666 on 1 Jan 1962; LCU 1459 converted to YLLC 4; changes reflect employment as general cargo craft assigned to shore commands.